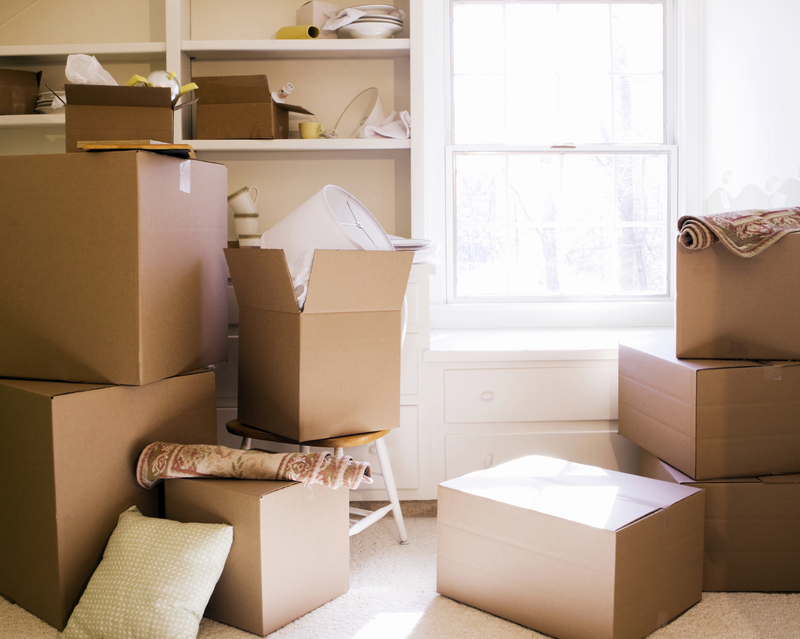 Moving is never easy, especially when it involves relocating to a new city or state. Settling in and finding your place within in a new community can be more difficult than many other aspects of a move, but we’re here to tell you that it doesn’t necessarily have to be. Meeting new people and making friends, although intimidating, is the most surefire way to make a new place feel more like a new home. It may be daunting, but one of the best ways to get to know people in your neighborhood is simply to be the first to approach them. When a good moment strikes (when neighbors don’t look rushed or pre-occupied), say a quick hello and introduce yourself. Sometimes that’s all it takes to open up the door to a great conversation. Explore your neighborhood and find a place that suits your tastes, whether that’s a local market, restaurant or dog park. The more your frequent that locale, the more people there will get to know you. Think like ‘Cheers’. Wouldn’t it be nice to go to a place where everybody (or at least a few people) knows your name? Get involved in your new neighborhood! It’s a great way to meet like-minded people. Join groups or clubs that focus around a sport or hobby that interests you or do some charity work at a local organization. If you have school-aged children, consider dedicating some time to volunteer at your child’s school. There are plenty of ways to participate in the neighborhood around you! If you’ve already met your neighbors, great job! But don’t stop there. Make yourself approachable so as to encourage people to strike up a conversation with you. It’s easy. When at home, lounge on your front porch or take a stroll through the neighborhood. When you’re out on the town, take a seat at the bar instead of a corner table (and don’t glue yourself to your cell phone the whole time!) or take your pup or kids to a local park. Do you have any tips for getting settled into a new neighborhood? Share them with us in the comments! Categories: Welcome Wagon | Tags: how to meet new people, moving, moving to a new neighborhood, New Home, new neighborhood, settling into a new neighborhood | Permalink. We’ve always known that our little slice of the Central Coast was a special place, but now three of our local areas have been raised up on a public platform, and we couldn’t be more proud to call the Central Coast our home! 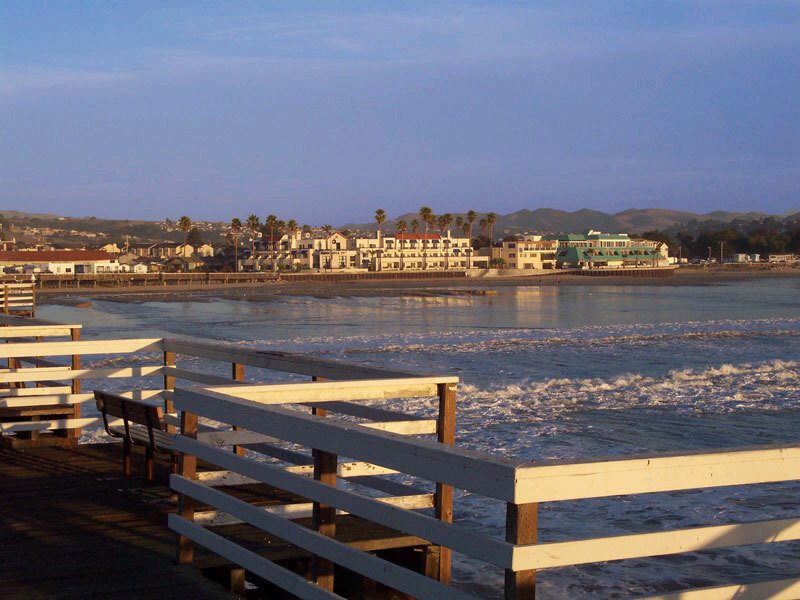 First up on the list of honors is Pismo Beach. This Central Coast haven is renowned for its beautiful beaches, classic California surf culture, and plethora of outdoor activities. Recently ranked in the top 22 Best Small Town Family Weekend Destinations by VacationIdeas.com, Pismo Beach has secured its reputation as a coveted destination for the ocean-minded sportsman, those seeking a relaxing day on the beach, and active families of all varieties. When considering romantic cities, a few usual suspects are sure to jump to the front of the mind – Paris, Venice and…Paso Robles? That’s right. 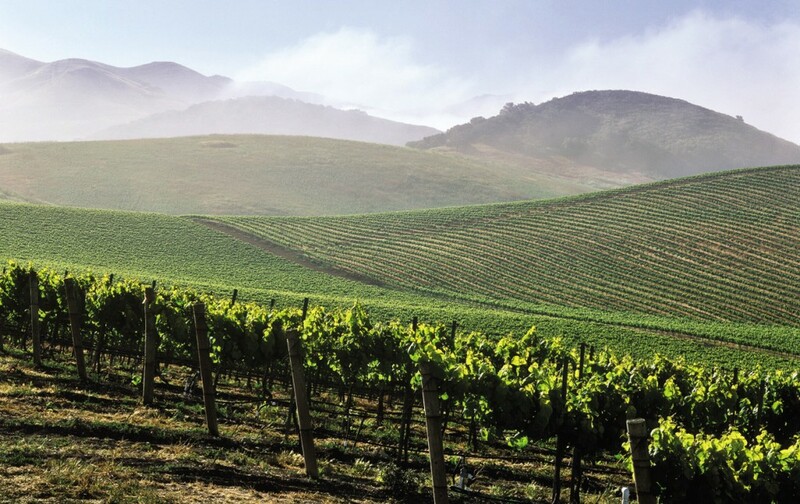 Our very own Paso Robles, CA has made the cut for one of the most unexpectedly romantic cities. Home to rolling hills, beautiful oak trees and vineyards as far as the eye can see, it’s no wonder the place evokes charm. It’s the perfect spot to grab a picnic basket in one hand, your sweetie in the other and enjoy the serenity of the vineyards and an easy stroll through town. 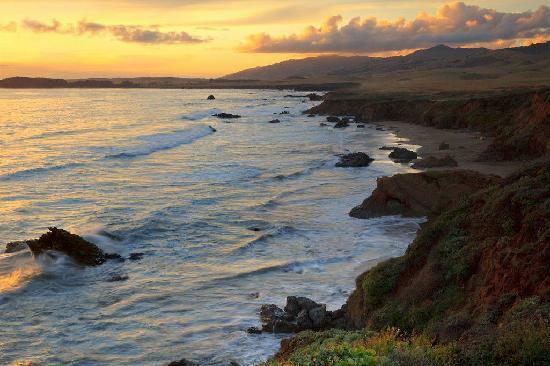 Cambria has long been appreciated for its small town charms and relaxed coastal vibes, but with its recent ranking as one of the top 25 Small Town Honeymoon Destinations there’s sure to be an influx of newlyweds seeking out the enchantment that only a place like Cambria can provide. Honeymooners looking for a mix of history, adventure and relaxation won’t be disappointed in the Central Coast town, where good food is abundant, the scenery breath-taking and the romance everywhere. Categories: Local News - San Luis Obispo, Local News - Santa Barbara | Tags: Best Small Towns, Cambria, central coast, Most Romantic Cities, paso robles, pismo beach | Permalink. In today’s modern tech world, most home searches begin online. So, if you or your agent hasn’t posted photos of your home yet, it’s time. Just make sure that they’re quality photos. That means no blurry pictures, no photos that show a messy a room, no flash reflections in mirrors. Your photos should put your home’s best foot forward. After all, they’re doing the initial pitch for prospective buyers. Nobody likes a home that looks like a pig-sty, especially a home they’re looking to buy. You want to give the appearance of a well-maintained and cared for house. Even if underneath the mess your house is in excellent shape, a messy space sends a conflicting message so put on some good shoes and break out the duster, it’s time to clean up and de-clutter if you want to sell. You’re great a lot of things, we’re sure of it, but selling your home on your own likely isn’t one of them, that is of course if you want to sell quickly and get the best deal. There is so much chaos that comes with trying to sell a house on your own, from pricing to closing contracts, qualifying a buyer and much more. If you expect to live a normal life outside your sale, it’s wise to seek the help of a professional. Don’t want to take our word for it? Then listen to the stats – homes without professional representation sit on the market longer and end up selling at a lower price than those that enlisted the help of an agent. That peeling paint in your living room – yeah, you need to take care of it before listing. If you show your home in a less than show-ready state, you’re likely going to take a hit on the price or receive offers that include a request for a credit back to cover the cost of repairs. It may be more work and more money upfront to make necessary repairs, but when you get a great offer on your home you’ll see that it was well-worth the effort. Of all the big no-no’s you could commit during a home sale, mispricing is one of the most damaging pitfalls. If you over-price your home may sit on the market for a long while or you may end up wasting countless hours preparing for showings and open houses only to be left offer-less again. If you underprice, you risk doing yourself a disservice. Unless there is a reason to price-to-sell, it’s important to ensure your house falls in at a competitive asking price. Talk with a professional about your local market and learn all you can about comparables to be sure your home is priced appropriately. 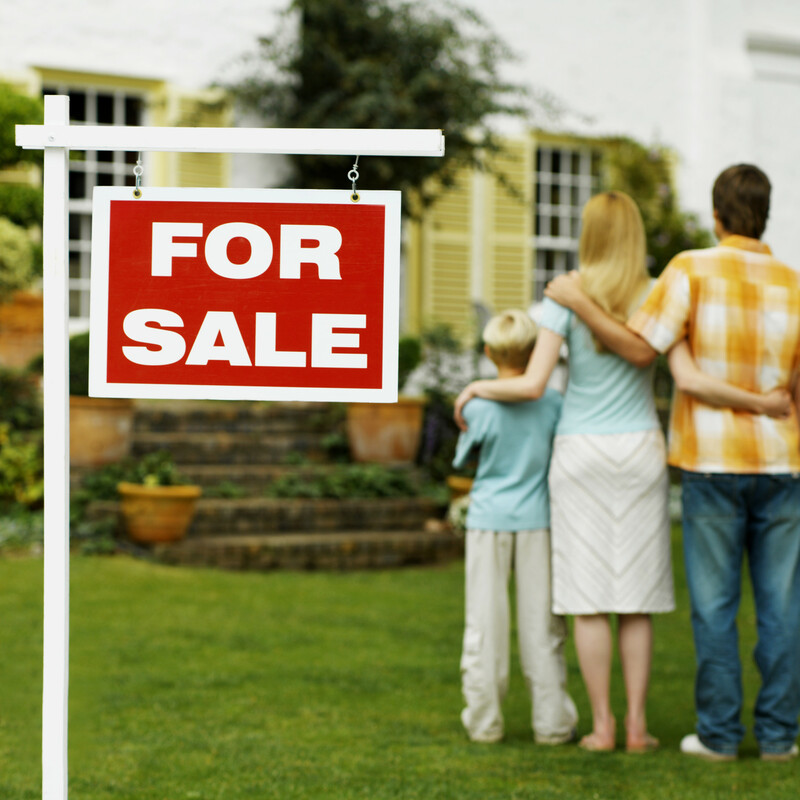 What do you think is the most dangerous home-selling pitfall? Share your thoughts in the comments! Categories: Uncategorized | Tags: Home Seller, Home Selling Tips, real estate, Selling House, tips | Permalink. Spring is in the air in San Luis Obispo and Northern Santa Barbara counties! With the promise of warm weather, outdoor activities and beach season on the horizon, Californians are ripe with anticipation. The only question is, which springtime happenings will you jump into first? Here is your complete guide to a season of fun! Embarking on a family adventure? These child-friendly activities are sure to be fun for the whole crew! Whether you’re hanging out with the adults only crowd or looking for some family-friendly activities, our little slice of the California coast has it all! 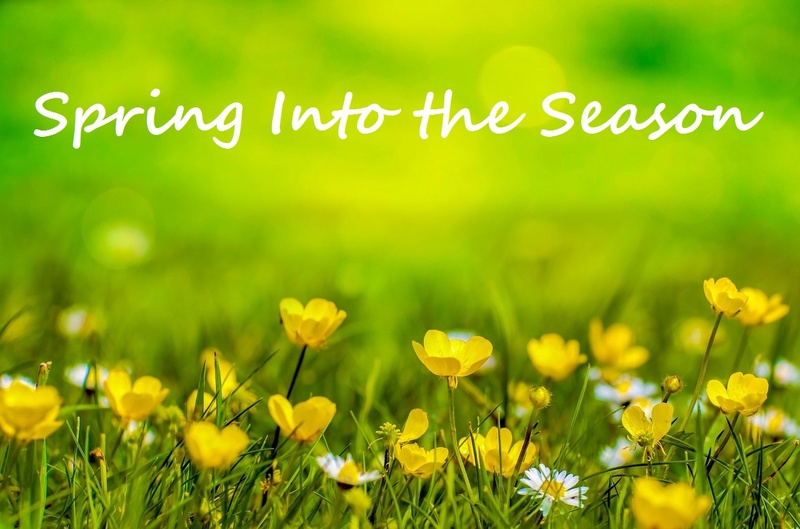 Did we miss a springtime event you’re excited about? Share it with us in the comments! Categories: Local News - San Luis Obispo, Local News - Santa Barbara | Tags: activities, Family-Friendly, festivals, kids, san luis obispo, Santa Barbara, spring, Things to do in San Luis Obispo, Things to do on the Central Coast | Permalink. Setting the scene in your house is of the utmost importance if you want to sell sooner rather than later. You want to paint the picture of an idyllic life within those walls to prospective buyers. Your home should feel warm, welcoming and most of all, like a blank slate waiting for new memories to be made. Many times home owners turn to a professional home-stagger to complete the task, but there are many things you can do yourself to start staging the perfect scene. Let the light in. If you’re lucky enough to own a home that allows for an abundance of natural light, you’re off to a great start! Tie back those curtains and pull up the blinds. 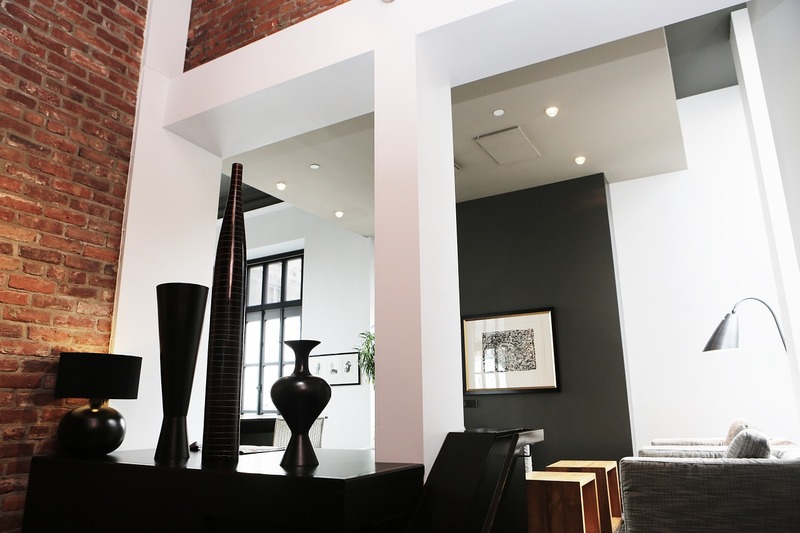 Brightening up your house, will also brighten up prospects opinion toward it. Working with something a little more in the shadows? Invest in some light bulbs of matching luminescence and flick on a few lights before showing. Break out the broom. It seems like common sense, but too many homeowners overlook things like scuff marks on the walls or dust clinging to ceiling fans. Before your house is show ready, it needs to be clean and tidy. Just don’t overdo it with the cleaning products too close to show time. The chemical odors can set alarms off with some potential buyers that the scents are trying to cover up another smell, like mold or cigarette smoke. Get painting. You don’t have to dive into a full-fledged paint job. Painting an accent wall in a lighter complimentary color or plain old white can add a sense of freshness and good maintenance. Even just a bit of touch-up paint can do the trick in a pinch. Be sure to take a paint chip to your paint store for color-matching because even if you do have leftover paint from the original, the color can fade over time making the touch-up stand out against the wall. Tuck away the personal mementos. It may be painful to pack away photos of your children and family or your prized spoon collection, but all those items do is remind prospects that this is somebody else’s home. You want them to feel as if the house is a blank slate, one which they can fill with their own memories, and your personal items prevent them from letting their imagination take flight. Clutter be gone. Are you a fan of the “lived in” look? Do you defend your mess with stating that it’s “homey”? All that has to stop now that your house is on the market. It’s time to clear the clutter, everything from the stacks of mail on the buffet table to items on your vanity. They all need to go. Replace them with tasteful, simple decorations such as a vase of flowers or a couple of books on the coffee table. It gives a clean, cared for look, as well as helping to draw the eyes of prospects to areas of your home that you’d like to showcase. Do you have any other DIY home-staging tips? Share them with us in the comments! Categories: Uncategorized | Tags: DIY, diy home improvements, home-staging, Selling House, Staging | Permalink.